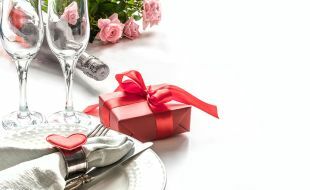 Follow your heart and treat your loved one to a special night of indulgence, romance and delicious food. Valentine’s Day 5 course tasting menu at Luce restaurant, including a gift. To make a booking, please call +27 11 341 8080 or email: sshydepark.reservations@tsogosun.com.